Victoria Thompson is the author of the Edgar® and Agatha nominated Gaslight Mystery series. Her twentieth mystery, MURDER IN THE BOWERY, will be released in May 2017. She was nominated for an Edgar Allen Poe Award from Mystery Writers of America in 2001, and in 2012 she received a Career Achievement Award in Mystery Writing from RT Magazine. She has been nominated for an Agatha five consecutive times. She also contributed to the award winning writing textbook MANY GENRES/ONE CRAFT and authored a short story for the anthology, SHERLOCK HOLMES IN AMERICA. In her previous life, Victoria Thompson was the bestselling author of twenty historical romances. She also earned her Master of Fine Arts degree in Writing Popular Fiction from Seton Hill University, where she has been a mentor and lecturer since 2000. She had taught in the Continuing Education Department at Penn State University and is also a frequent speaker at writers' conferences across the country. Victoria is a founding member and past president of Novelists, Inc., a national organization of published writers of popular fiction. She is also co-founder and past president of PENNWRITERS, a statewide writers' organization in Pennsylvania. 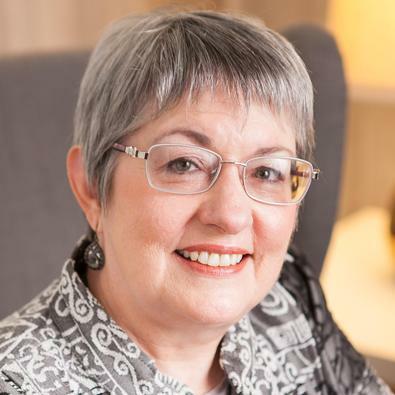 Victoria also served on the board of directors of Romance Writers of America for four years and was co-founder and the first president of New Jersey Romance Writers. Storytelling for Fun(draising) and Profit, AFP Pittsburgh Chapter Emerging Philanthropy Conference, April, 2013.